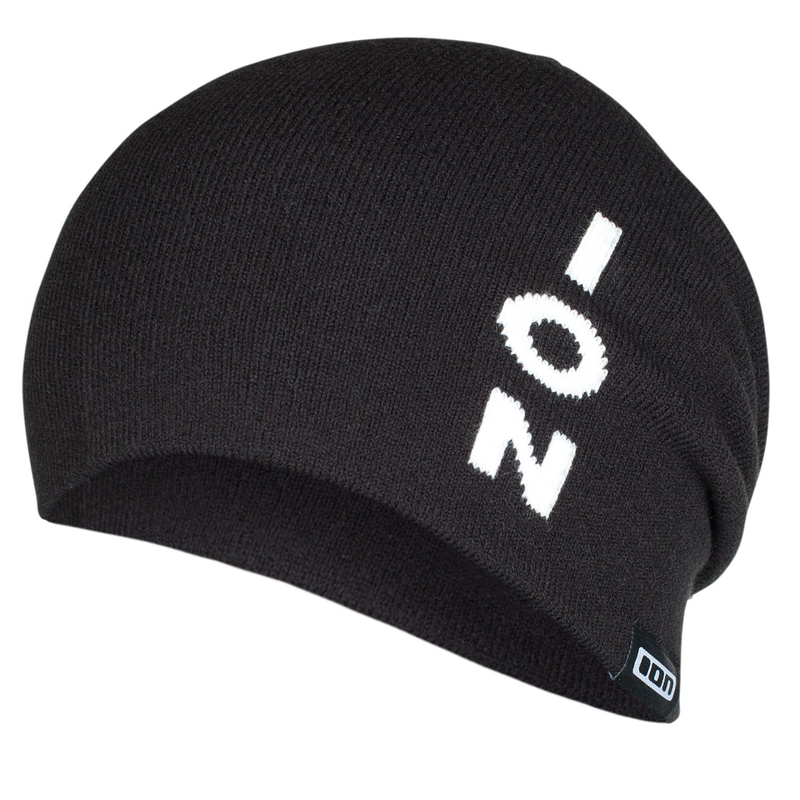 The Ion Beanie Zack 2019 is a classic lightweight beanie that adds style to any casual getup. 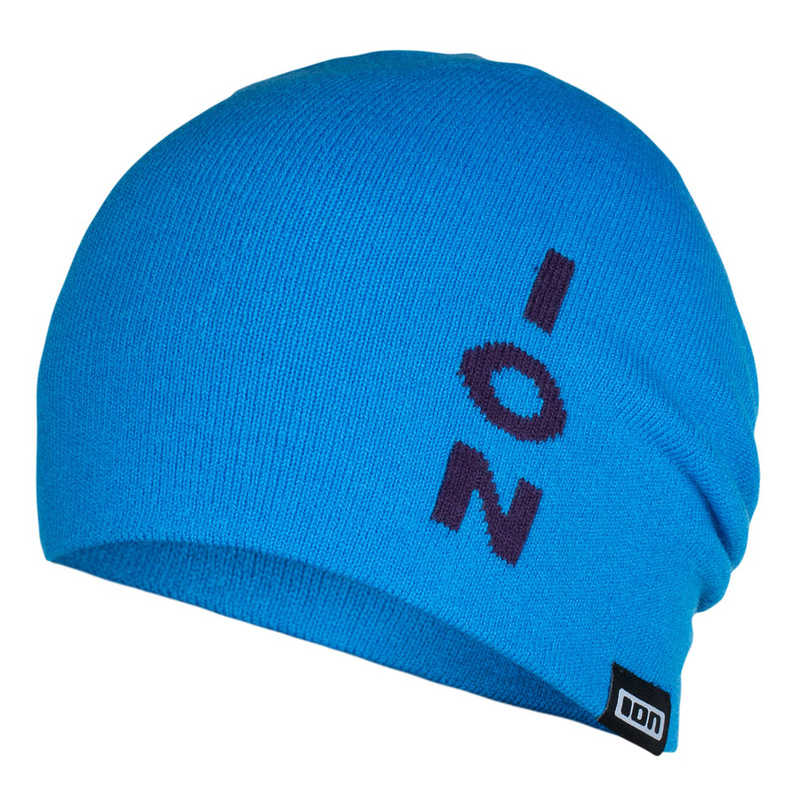 It’s made from 100% acrylic for great comfort and breathability with great insulating qualities. 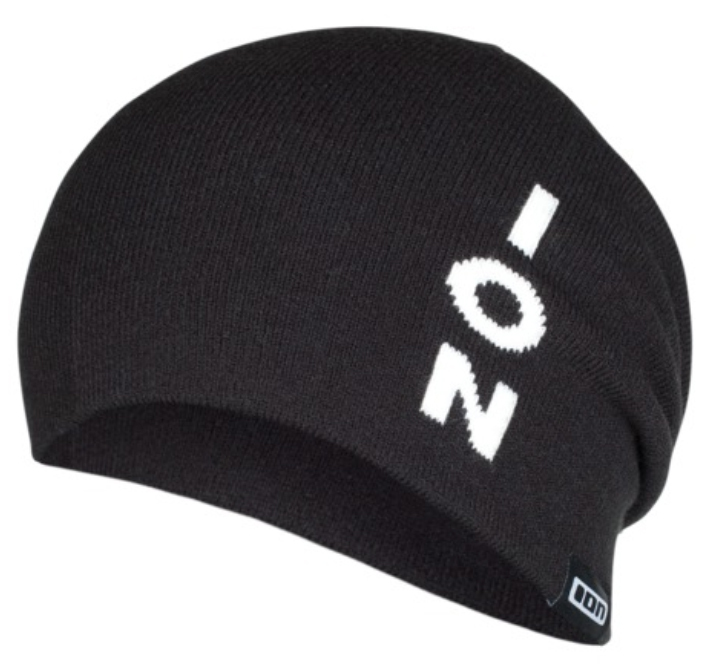 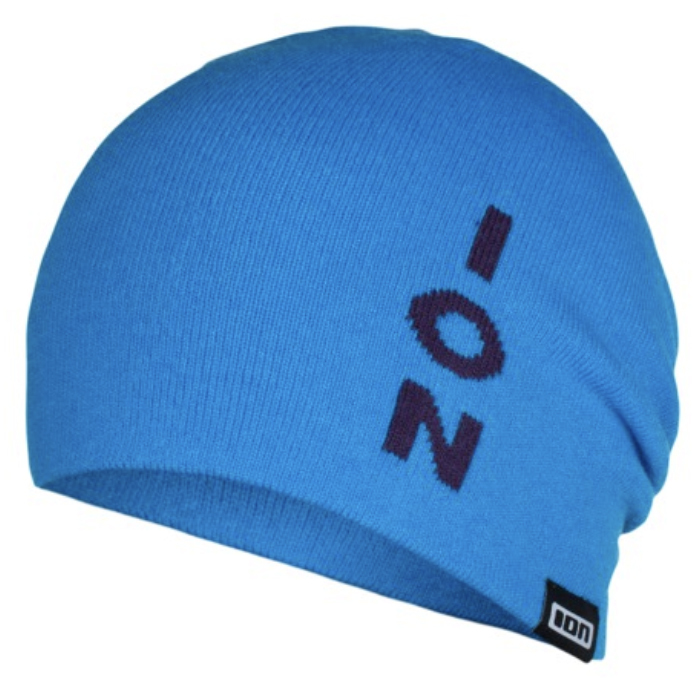 The Ion Beanie Zack 2019 is ideal for the cooler days or even days when your hair just doesn’t want to work with you and you don’t have the time for a long bitter battle to tame it.